First Annual People Helping Children Charity Golf Tournament. The first annual People Helping Children: A Real Estate Community Charity Golf Tournament is an event Old Republic Home Protection is proud to sponsor. The event will offer an all-inclusive experience—green fees, golf cart, range balls, scoring, breakfast tacos, a boxed lunch, drink tickets, and heavy hors d’oeuvres at the Awards Reception are included. 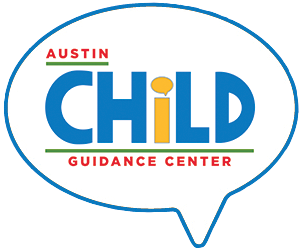 Since 1951, Austin Child Guidance Center has worked diligently to improve the mental health of children and their families through early intervention, diagnosis, and treatment to help develop the emotional skills to face life’s challenges. Last year, Austin Child Guidance Center served over 3,000 children and family members, regardless of their ability to pay.